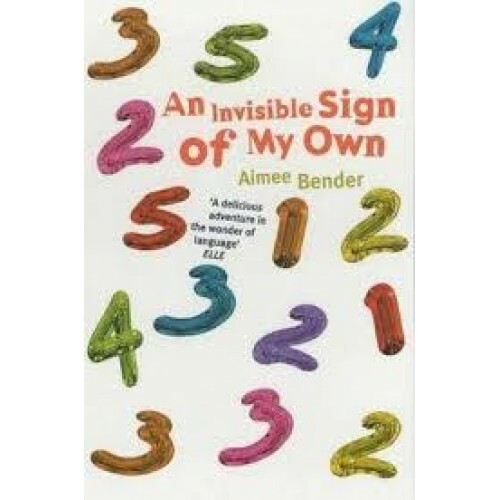 An Invisible Sign of my Own is the story of Mona, a young woman obsessed with numbers, whose life is becoming overrun by bizarre compulsions. She lands a job as a primary school maths teacher, and creates a 'beautiful museum of numbers' where anything - a child, a brooch, a jelly, an amputated arm - has deeper meanings. Then she meets the science teacher, who has burns on his fingers and a strange talent for teaching his pupils the symptoms of scurvy, and love, and sanity, begin to enter her world.